Contacts are the most sensitive and useful data for all apart from iMessages, Mail and Notes. So apple always care your contacts under top security for no loss in any case and it will. 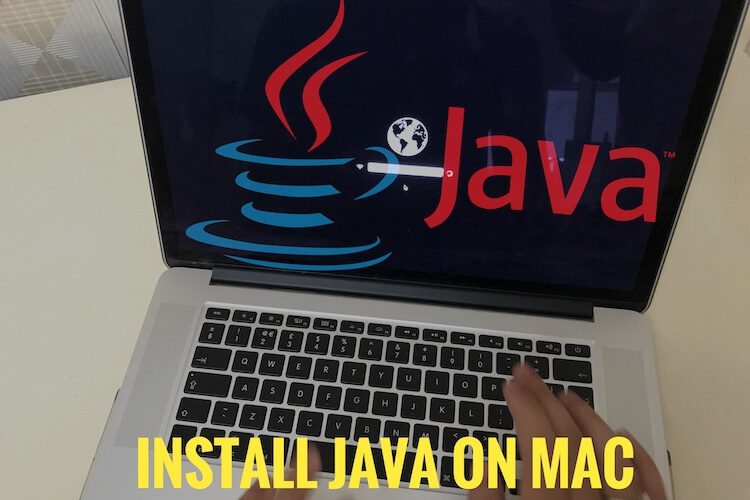 In case due to some wrong configuration and past data history in contact app, you might be seen unexpected behaviors on Contacts app on Mac specially, after upgrade your Current OS X. Right now many users had a problem on Upgrade to Mac OS X EI Capitan or macOS sierra (Beta Available for developer). 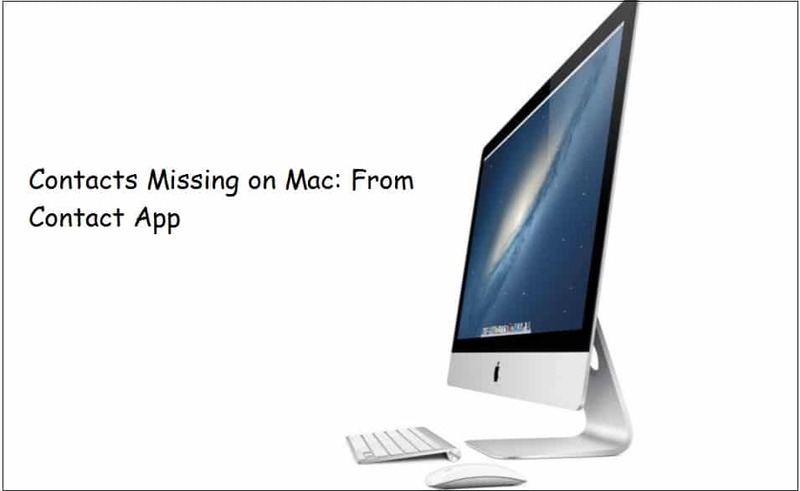 LEST noted about contact app wrong behavior or Contact App not working in Mac. Note: Keep backup of all contacts by Export contacts from iCloud before you proceed and for future time restore it again or for the privacy. 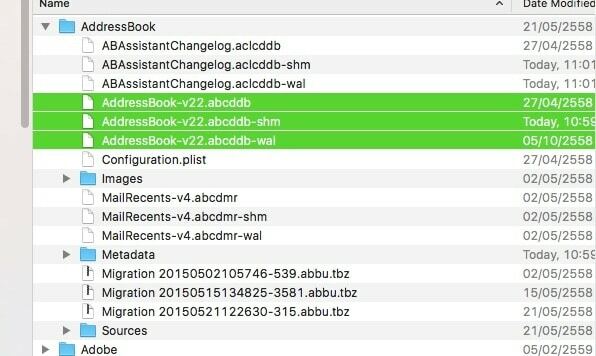 Step 1: Go to the Command like on your system, System path for folder location. Step 2: Click on AddressBook folder, Next you will see the below three files. Step 3: Start contact app, it will automatically re-index all the contacts after sync successfully. Now you experience proper configured contact app on your Mac system. If you did backup your Mac on Time Machine then try to restore it from Time Machine. Or there are many recovery tools that also helps to fix this issue (Buy unexpected delete operation for your contacts). Note: Same for iOS device, You might be lost or hide all contacts app in contact iOS app by change group itself. Here’s the fixed on Unhide or find saved contacts in Contact iPhone app. 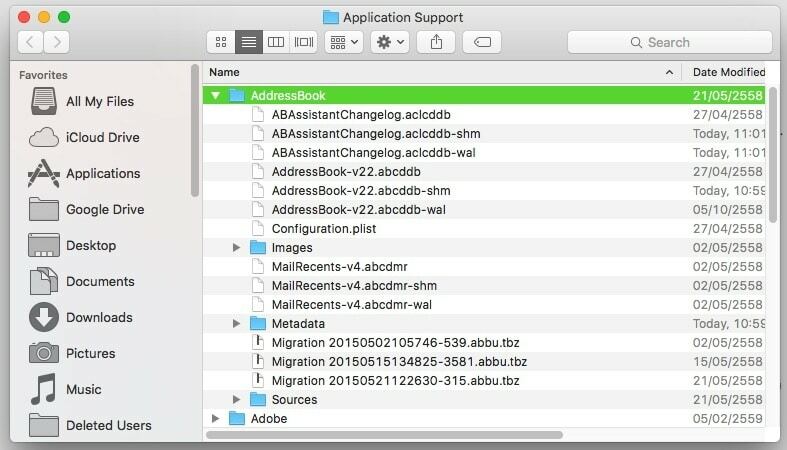 Let’s share your story and other alternate solution for Contact App not working in Mac or missing all contacts from contact app.